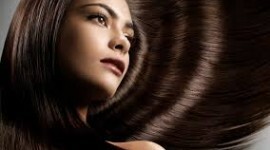 Mayonnaise is made from oil and eggs, which are components of very good to moisturize the hair. 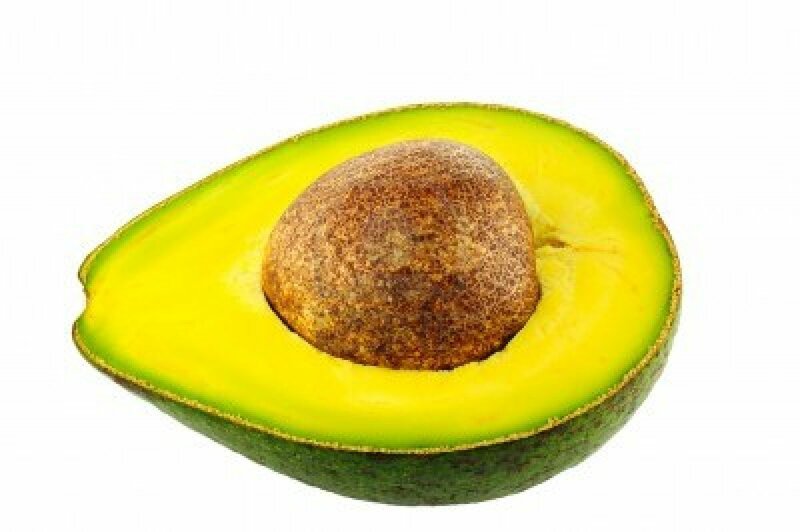 As the fat content found in avocados makes less hair drier and less likely to break. mix 2 tablespoons of mayonnaise with half well–mashed avocado in a bowl until the mixture becomes strength creamy Spread this mask all over your hair and Focus on the ends of the hair. Use a wide-tooth comb to spread it nicely. Does this help with frizzy hair too?